Introduced by Mr. Alex Atamanenko, M.P. Given first reading 28 November 2011 in the House of Commons. Click here for the details of the bill on the Parliamentary website. 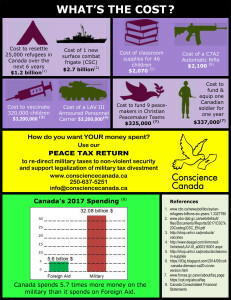 Alex Atamanenko, MP for British Columbia Southern Interior, BC, moved for leave to introduce Bill C-373, An Act to establish the Department of Peace. Mr. Speaker, I am pleased to introduce my bill, an act to establish the department of peace, to help advance the cause of peace in Canada and throughout the world. The idea that all people can live in peace may seem a bit utopian, but each generation must, on behalf of the next generation, do everything in its power to come as close to reaching this goal as possible. I would like to pay tribute to my former colleague, Bill Siksay, for introducing this bill in the last Parliament. He truly was and remains an inspiration for all of us. I would also like to thank the leader of the Green Party and the Liberal member for Scarborough—Agincourt, as well as my fellow NDP members, for supporting this bill. I also thank the folks from the Canadian Department of Peace Initiative for all their hard work in advancing this cause, a number of whom are here today. I extend a special thanks to Bill Bhaneja, the co-founder of CDPI, as well as Theresa Dunn, co-chair of CDPI, Koozma Tarasoff, a Doukhobor writer, historian and long-time advocate of peace, and Laura Savinkoff of Grand Forks of the Boundary Peace Initiative, among others. This is truly a non-partisan issue. I urge all my colleagues on both sides of the House to join us in support of this important initiative. Let us give peace a chance. 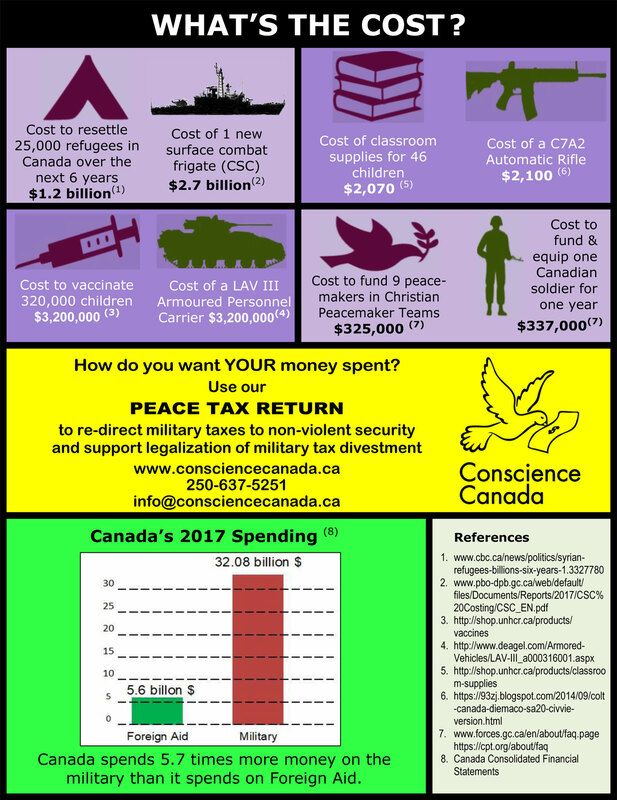 Click here for more information on the Department of Peace bill.